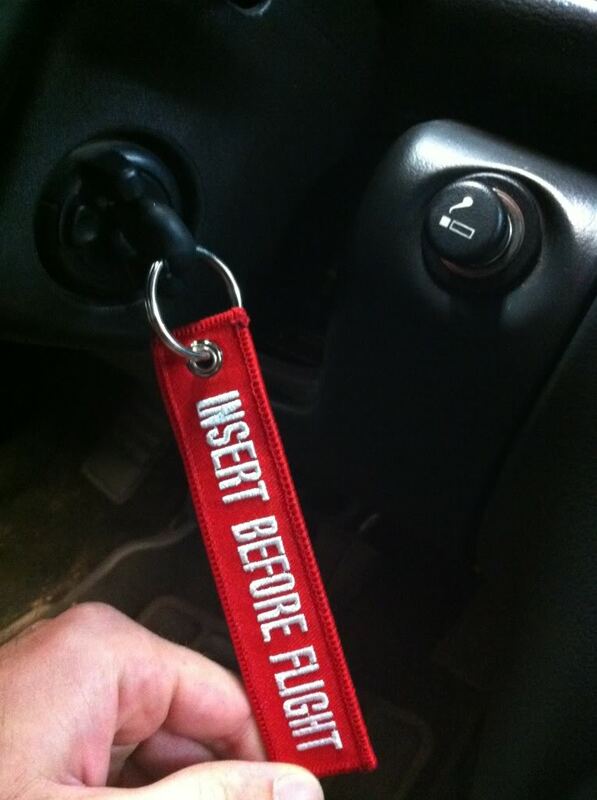 Cool keychain here. Must have for any corvette that feels like a jet. $8.00 shipped to your door. I ordered a few more than I ended up using.